Feature is directed by Jennifer Westcott and produced by Lucas Lynette-Krech. Executive producers are Dan Krech along with Victoria Westcott of Elgin Road; Mike Sears and Michael Emerson of M3; Jason Moring of DDI, who made the announcement at the Berlin Film Festival. The animated adventure was written by Westcott and follows miniature horse Elliot, who follows his dream to earn a spot on Santa’s sleigh team after Blitzen retires. Other voice actors include Samantha Bee, John Cleese, Martin Short, Jeff Dunham. “It’s a great script, with a powerful message wrapped into an accessible story. I really feel it will resonate with kids and adults alike… It was a fun process making Elliot’s character come to life… and collaborating with the team!” said Hutcherson. 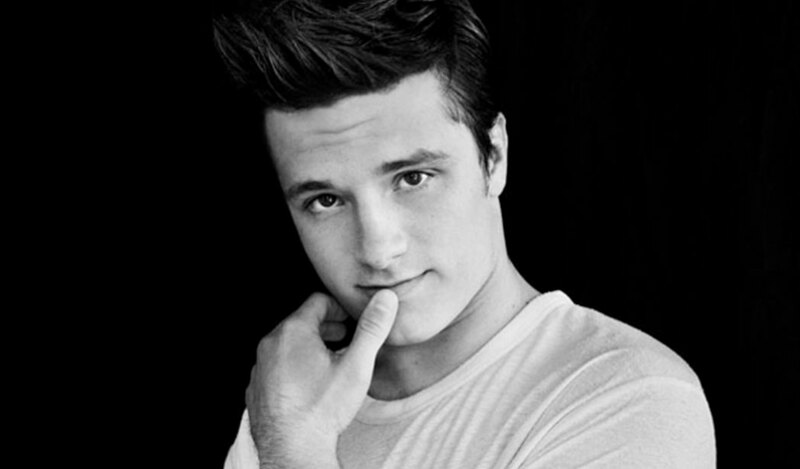 Hutcherson is repped by CAA and The Beddingfield Company.